Dark Valley has made it to Bad Frankie. 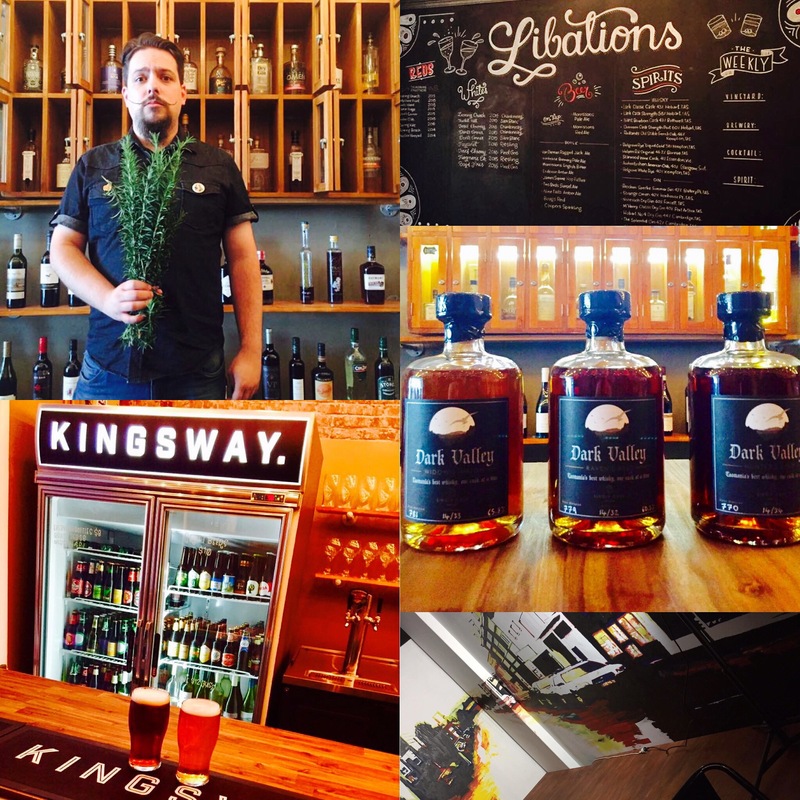 Fiercely proud of Australian spirits, and we are very keen to have the newest player join their ranks, so drop by for our fortified expressions. 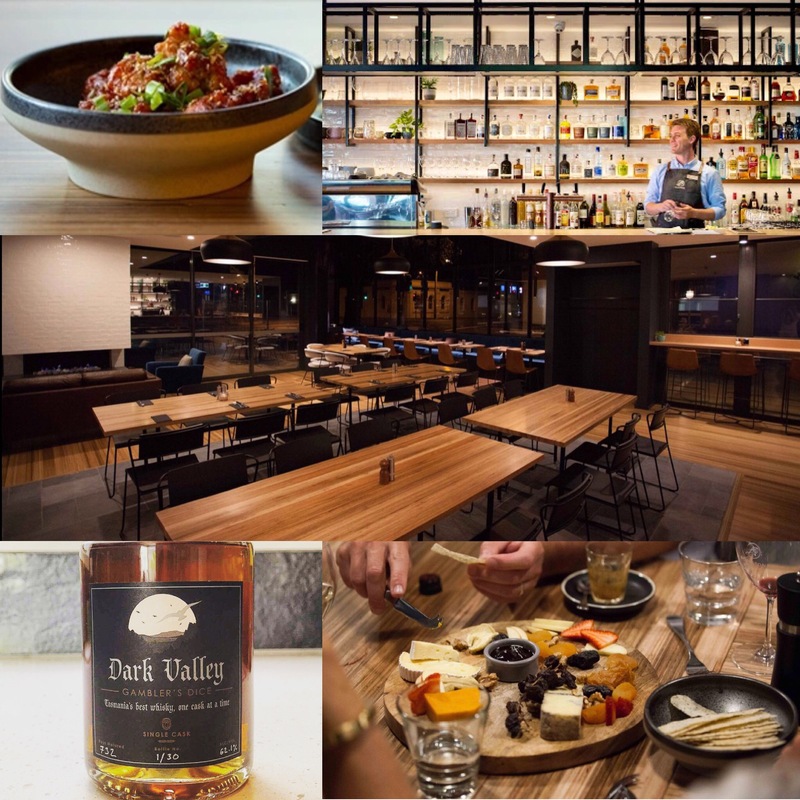 The recently renovated restaurant and bar in the north of Tasmania calls for a some spirit from the Dark Valley. 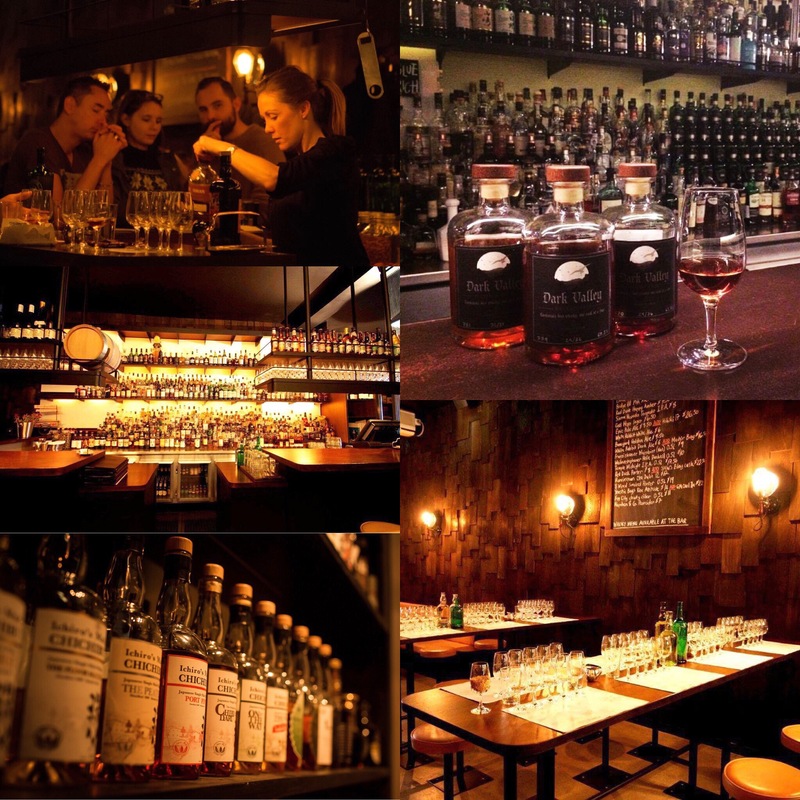 Excellent whisky and food matching to be had in a family friendly atmosphere. Dark Valley can be seen on the new arrivals shelf at Boilermaker House. 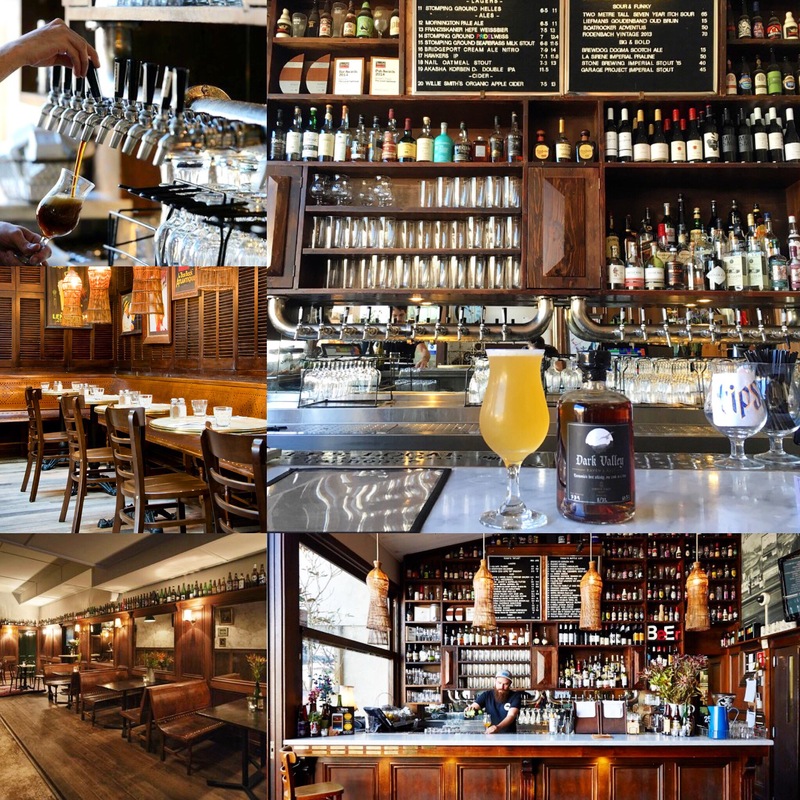 An insanely good backbar and regularly changing beer taps, with charcuterie, cheese and Dark Valley to sweeten the deal. 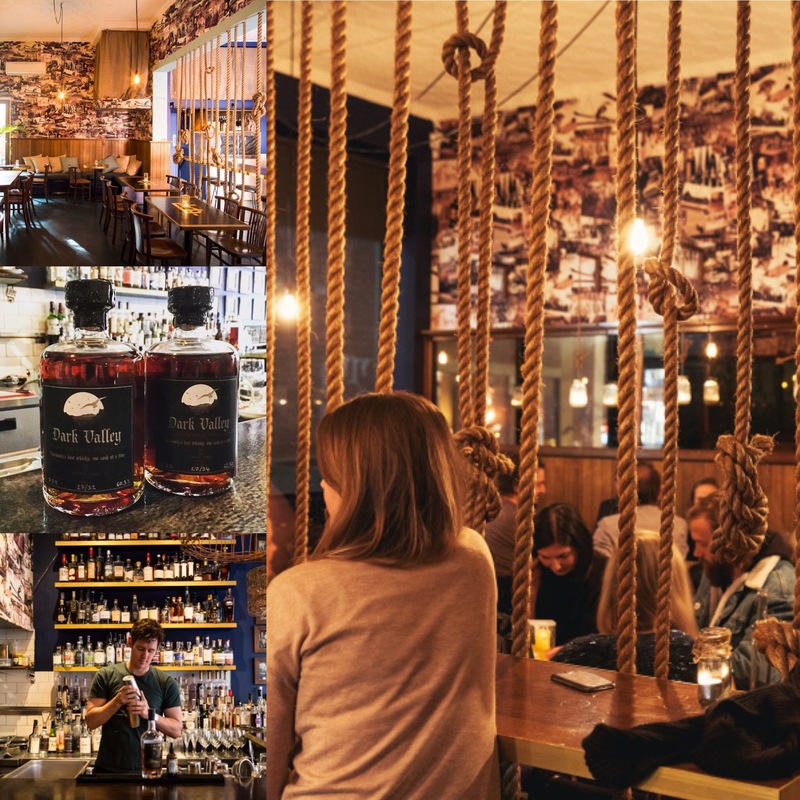 The darkness has spread to Eau de Vie Melbourne. In a glitzy and glam speakeasy behind an unmarked door, Dark Valley is in the hands of the alchemists. 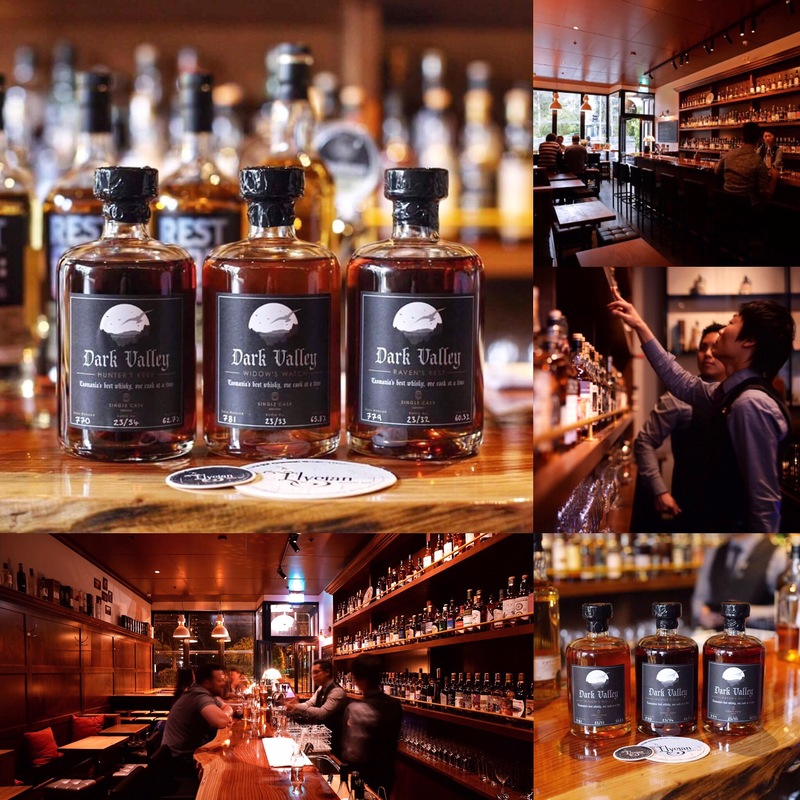 Dark Valley is now pouring at The Elysian Whisky Bar. 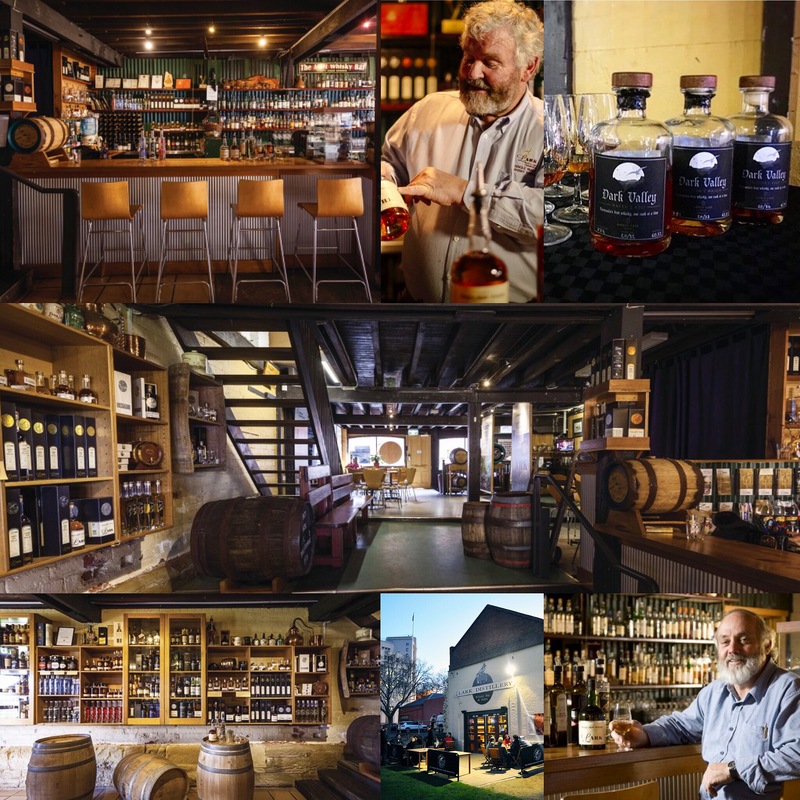 Drop into the home of one the best collections of independently bottled whiskies in the world, to try the newest independent bottler on the market. Helvetica Bar is now making sure that Dark Valley gets to WA. The best western whisky watering hole for a full Dark Valley flight. Dark Valley has ventured into the northwest of Melbourne. 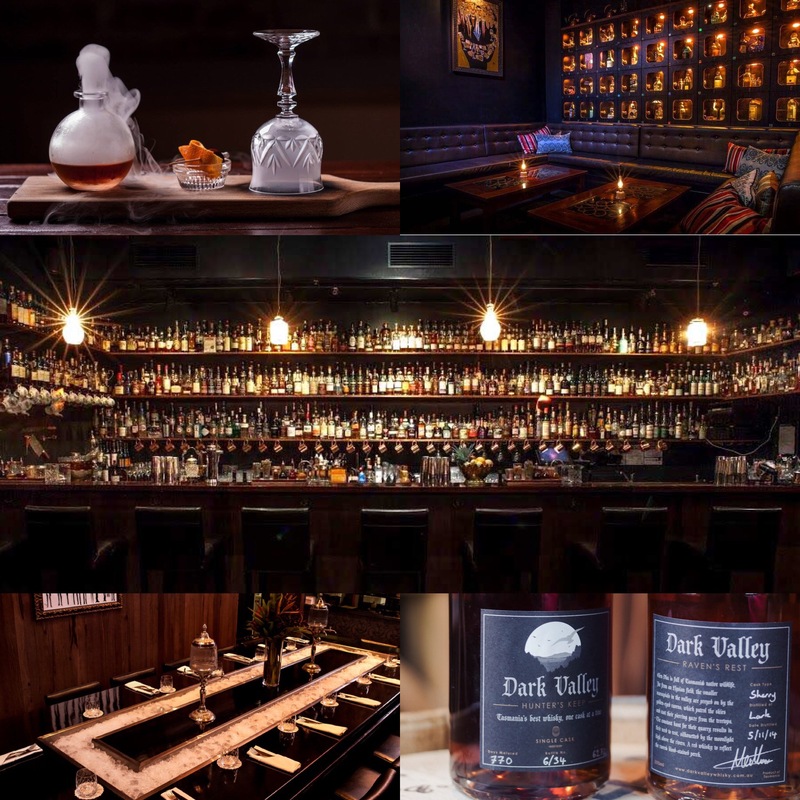 The dim lighting and focus on craft selections makes Dark Valley a perfect fit for this welcoming local institution. The Dark Valley runs to the north at Kingsway Bar. 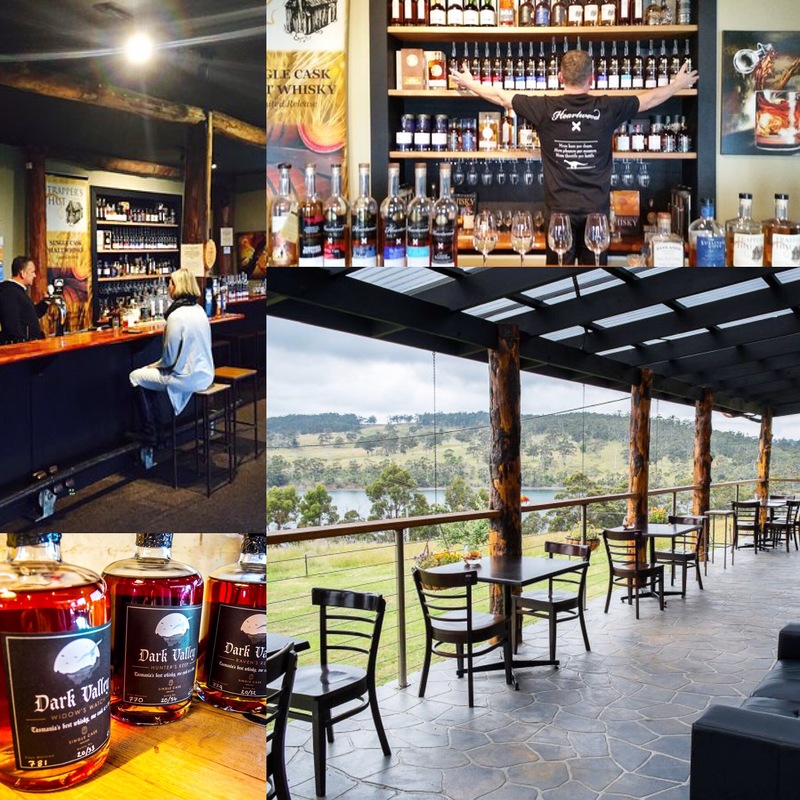 The premier whisky bar in the north of Tasmania, stocking the complete Dark Valley range. 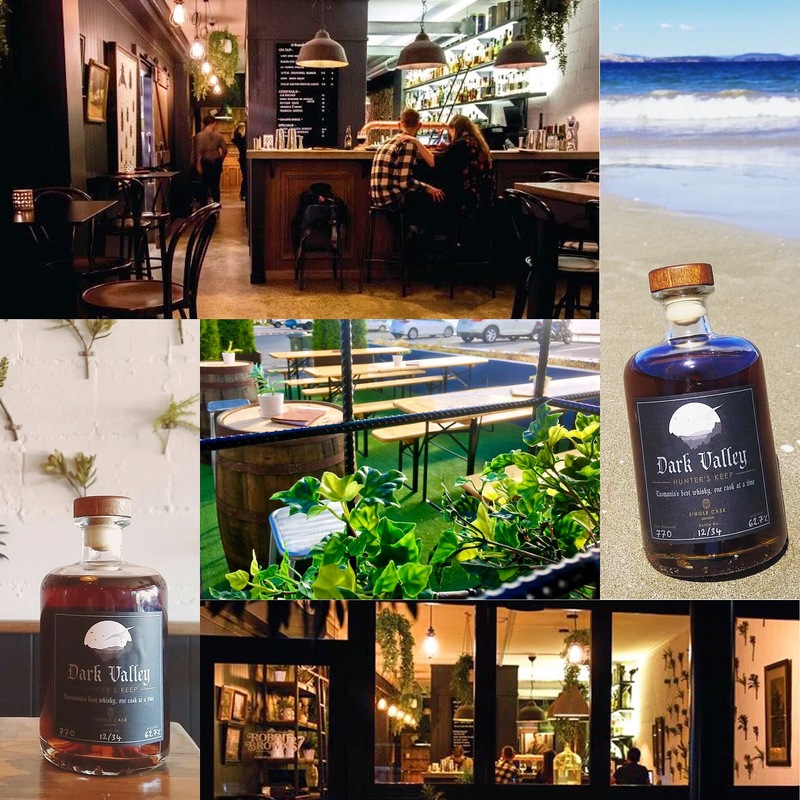 Lark Distillery is serving up Dark Valley at the Lark Whisky Bar and Cafe. The icon of the industry, where Tasmanian whisky was reborn and where Dark Valley started, is now involved in the next exciting chapter. Dark Valley is kicking back at Robbie Brown's. A fantastic and relaxing bar by the beach, where you should ask for Dark Valley or a delicious cocktail at any time of day. The light filled rooms at The Kilburn have three pillars of darkness. 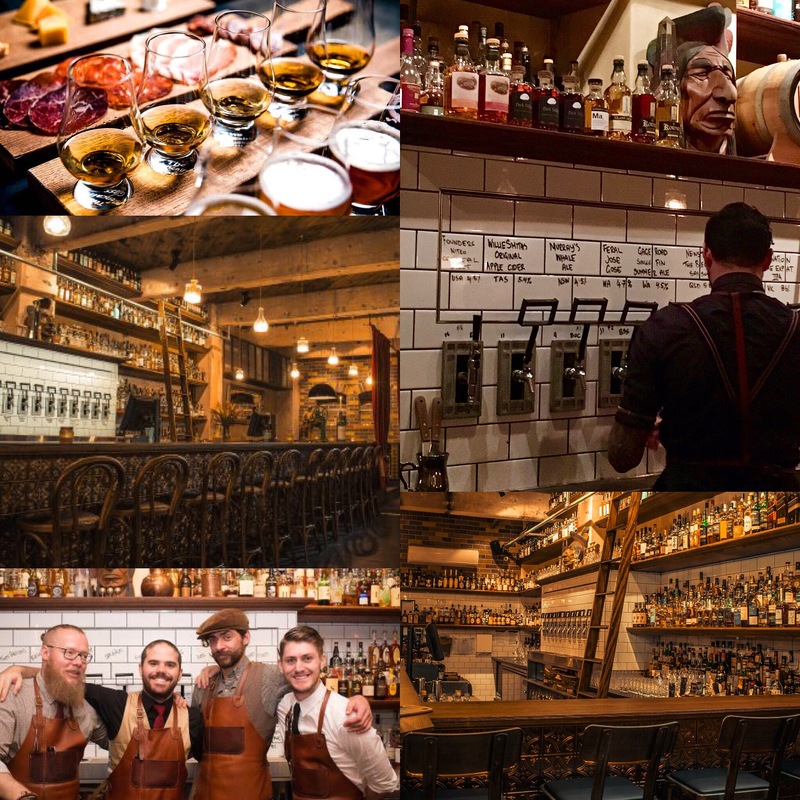 The home of over 600 whiskies now has each Dark Valley expression sitting on the marble bar top. 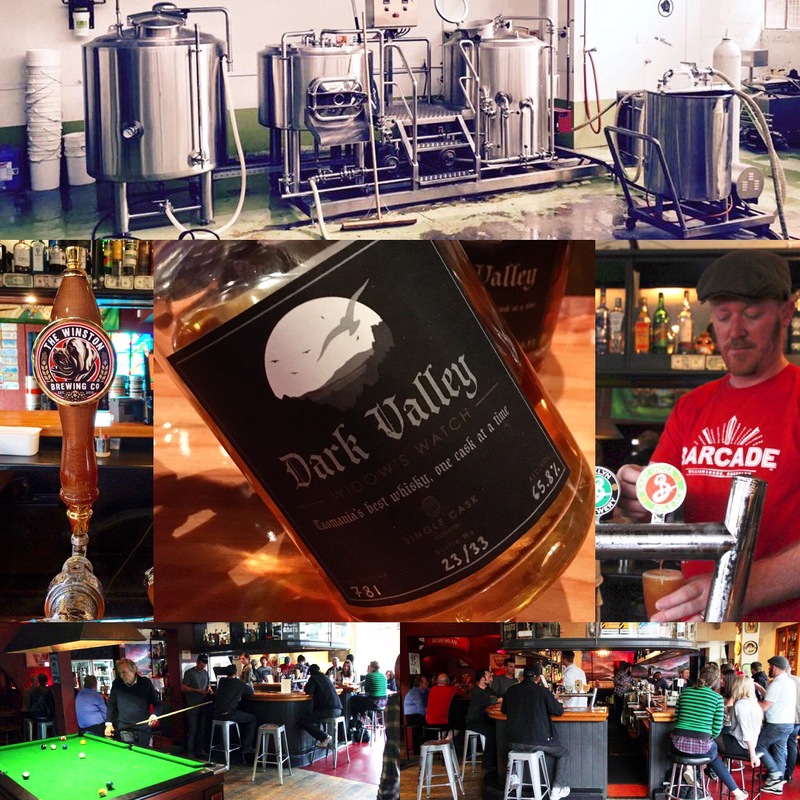 The Local Taphouse (St Kilda) has Dark Valley. 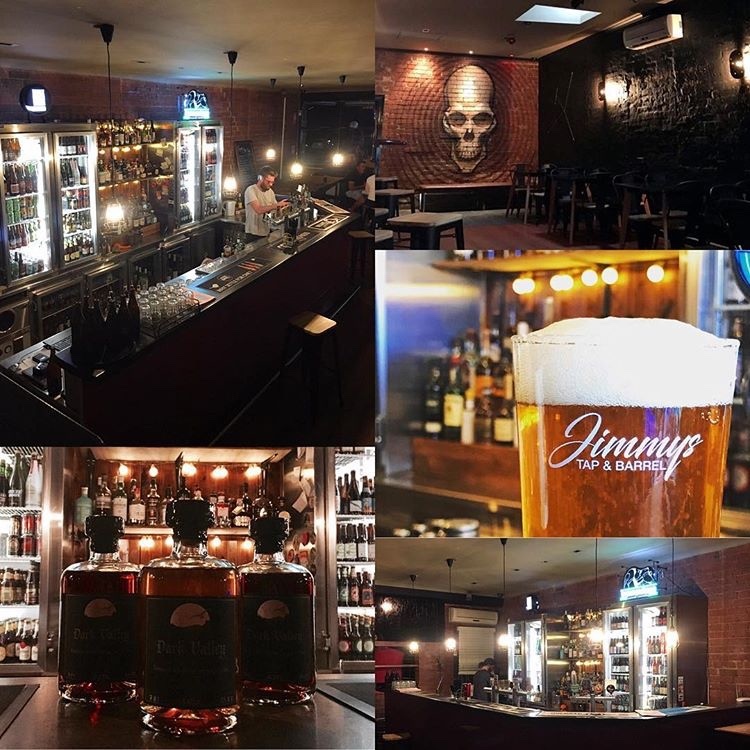 A fantastic place to match a Tasmanian whisky with a brilliantly curated beer menu and expert staff to talk flavour. The Winston’s attitude to Dark Valley is that the liquid thrives in ex-Bourbon. You will always find a bottle or three of our bourbon wood expressions at this friendly British/American fusion pub. 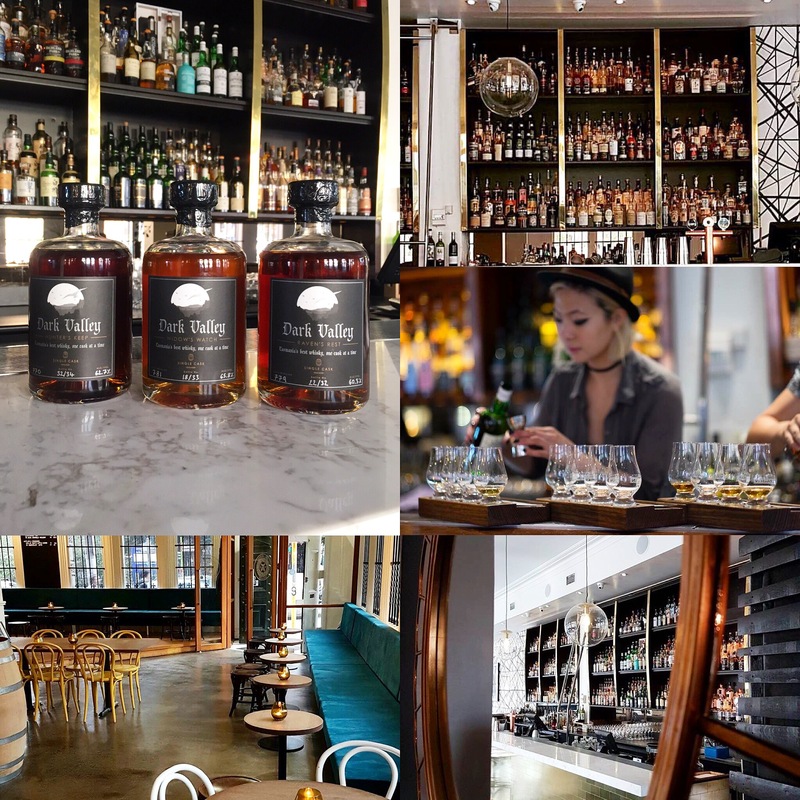 Australia's newest whisky flows at Whisky & Alement. 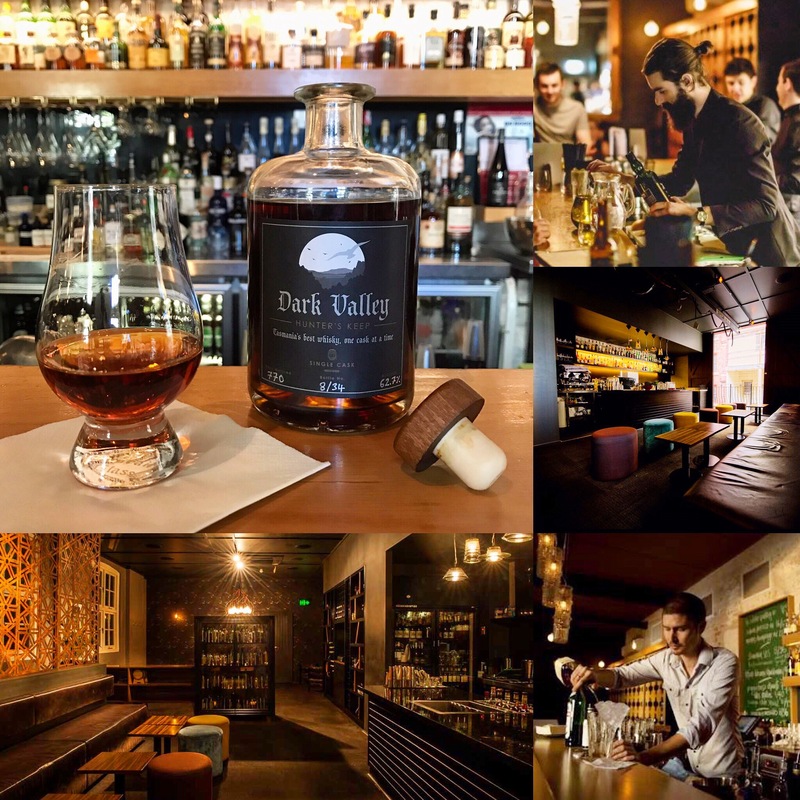 An absolute Australian whisky institution with amazing selection and brilliant staff, now pouring the entire Dark Valley range.